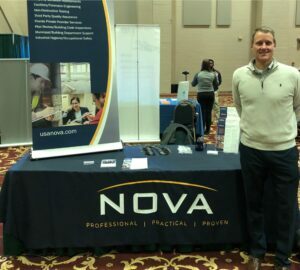 Steve Willenborg is recruiting at the University of Georgia today. Make a pit stop by our booth and hear about our open positions. Go dawgs!